This easy mask requires only 3 ingredients, oat flour, honey and water. Just mix it all up and throw it on for 15 minutes and you’ll have super soft, hydrated skin. This mask is a little more work than just mixing and rubbing it on your face. it requires blending, heating, and refrigerating. The purpose of this mask is to remove dead skin cells, they recommend only doing this once a month because anymore will irritate the skin. This is another 3 ingredient mask: avocado, lemon juice and yogurt. Mix it all up and put it on for 10-15 minutes and you will have moisturized skin. 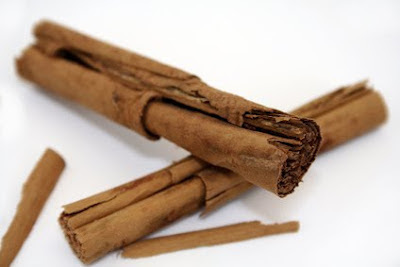 2 ingredients, honey and cinnamon. Both of which have great acne fighting properties. 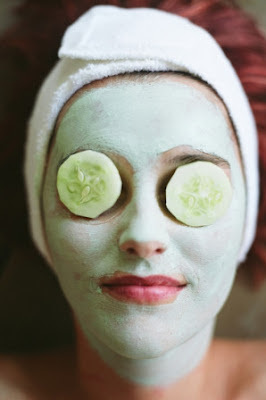 It’s so simple, it certainly seems worth a try if you are dealing with acne. 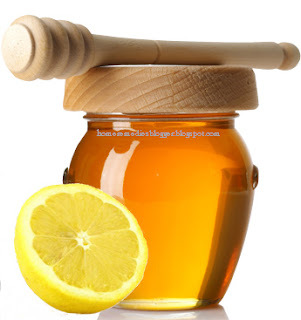 This mask combines lemon and honey for the purpose of tightening and hydrating skin. This mask is definitely on my to-do list for tonight! This entry was posted in Beauty, DIY on February 4, 2013 by Heather. could you please put how much of the ingredient you need to use for it please and what you do with it and where to put and please say where not to put it like near your eyes cause we need that information for no risk please. thankyou and have a great day. In Germany, the holidays are all about the decorations. Discover How a 53 Year old Grandma Who In The Year 2011. Children are eagerly waiting for the Santa Claus to come on this day. It is not my first time to visit this site, i am visiting this web page dailly and obtain pleasant information from here everyday.